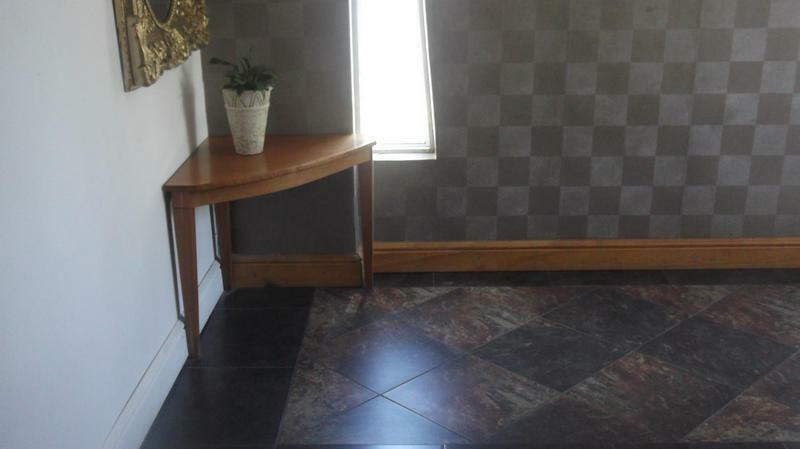 This beautiful home flows with natural light throughout with a beautiful entrance hall, open plan kitchen, dining area and lounge with fire place. 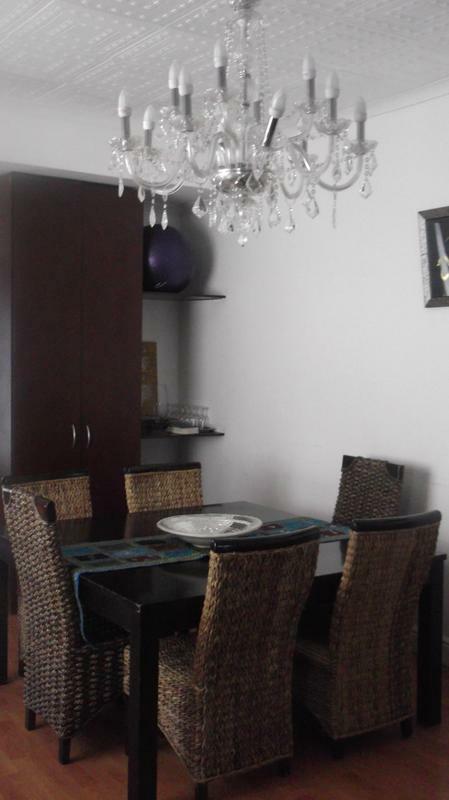 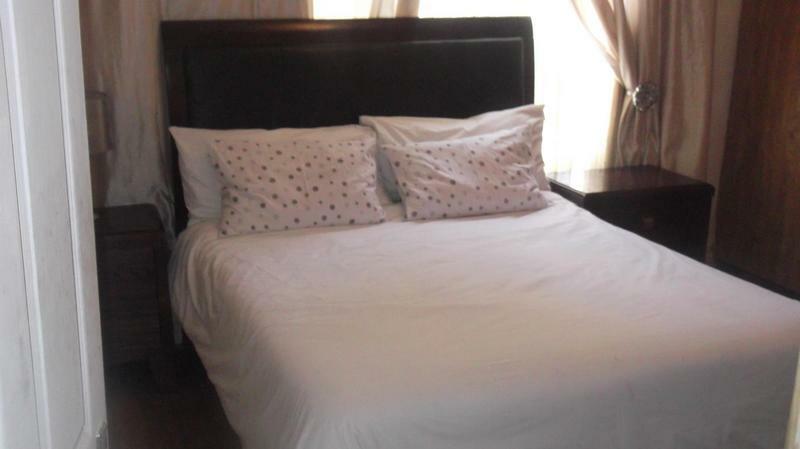 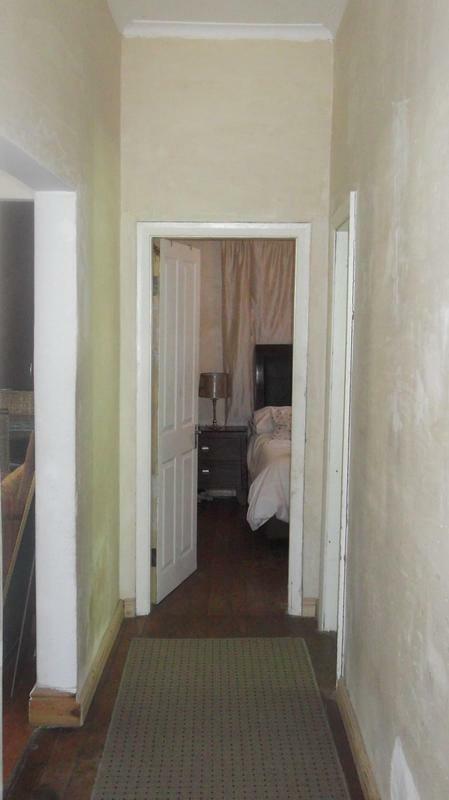 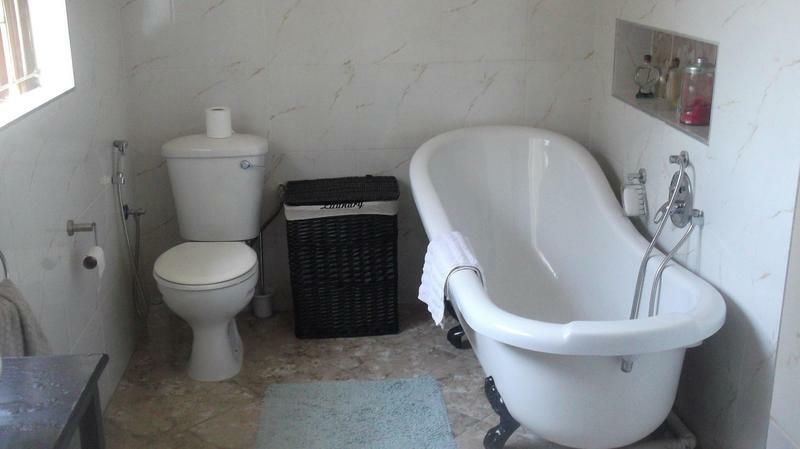 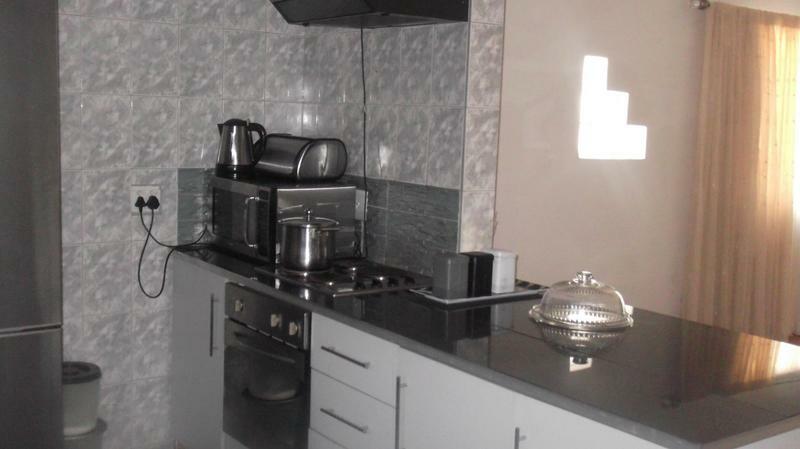 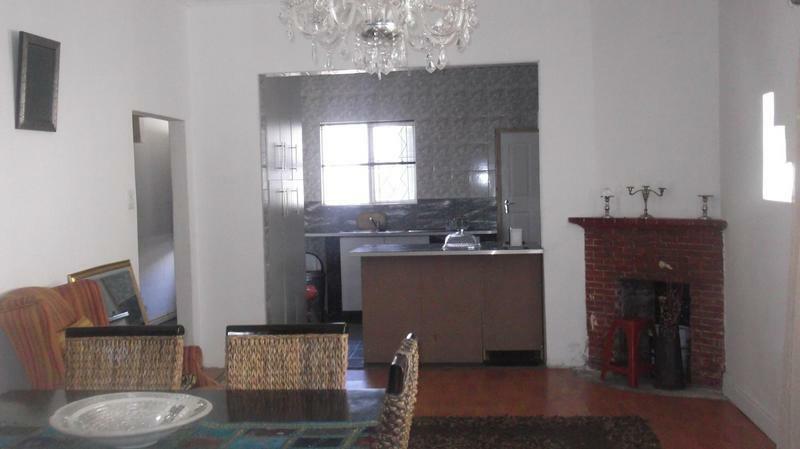 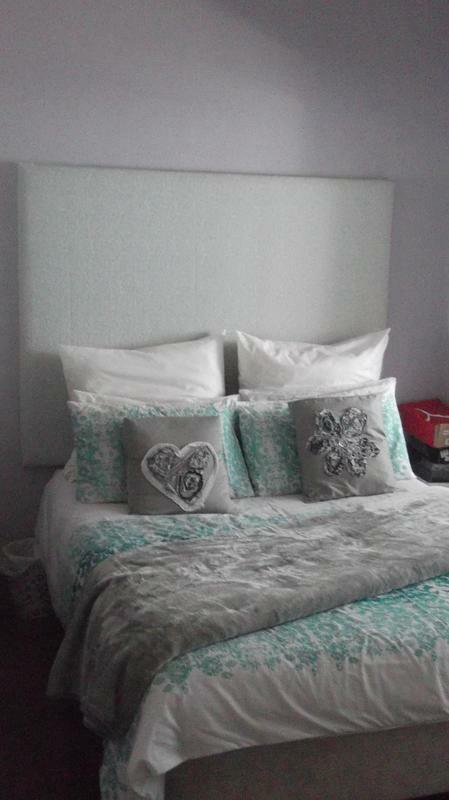 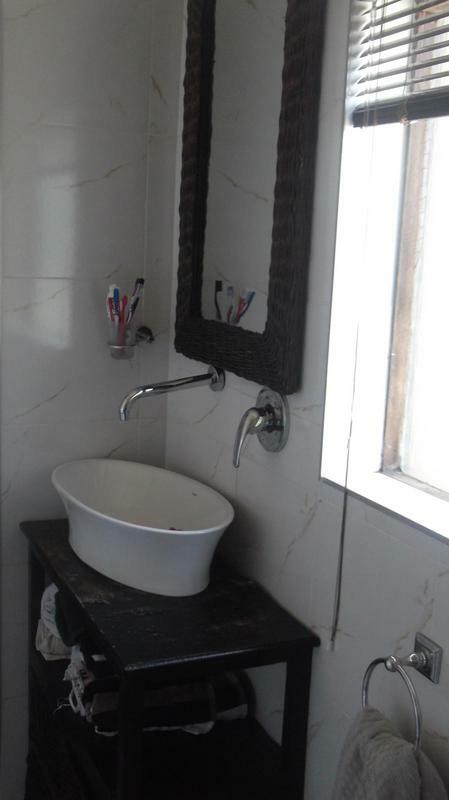 The property has 3 Spacious bedrooms with built in cupboards and parking for minimum 3 cars. 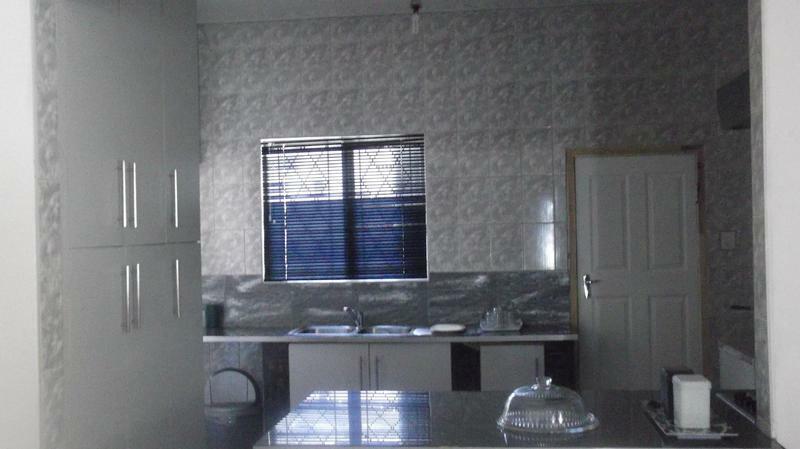 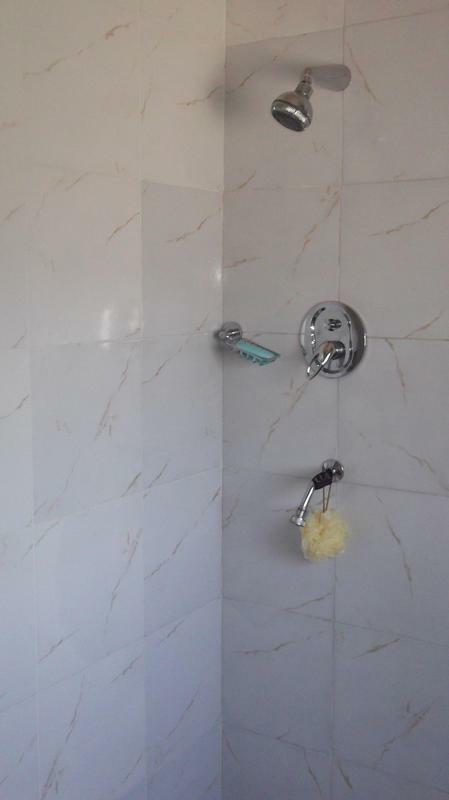 This property is ideal for a person who works from home or can be converted in to office space. 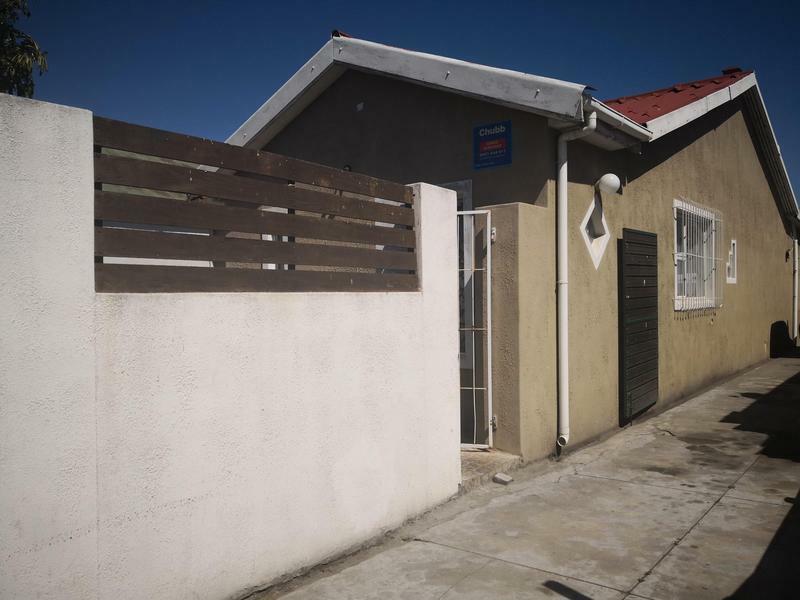 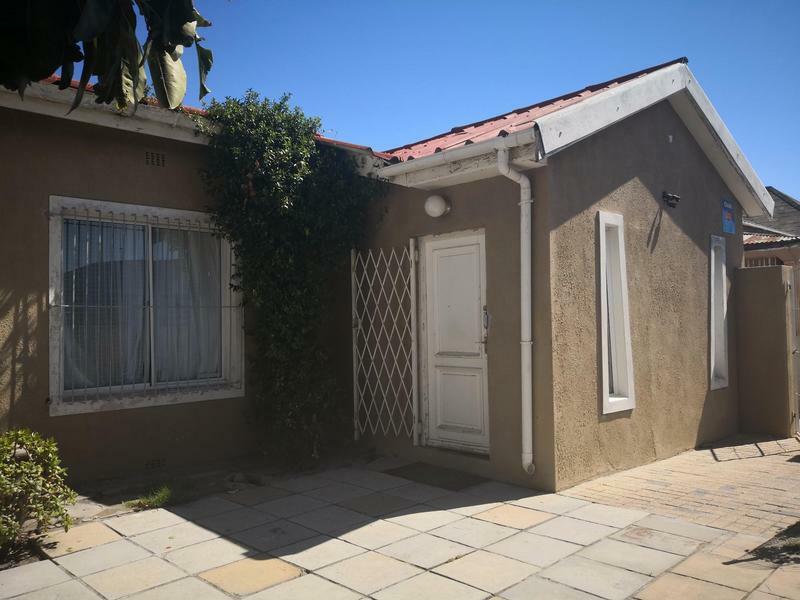 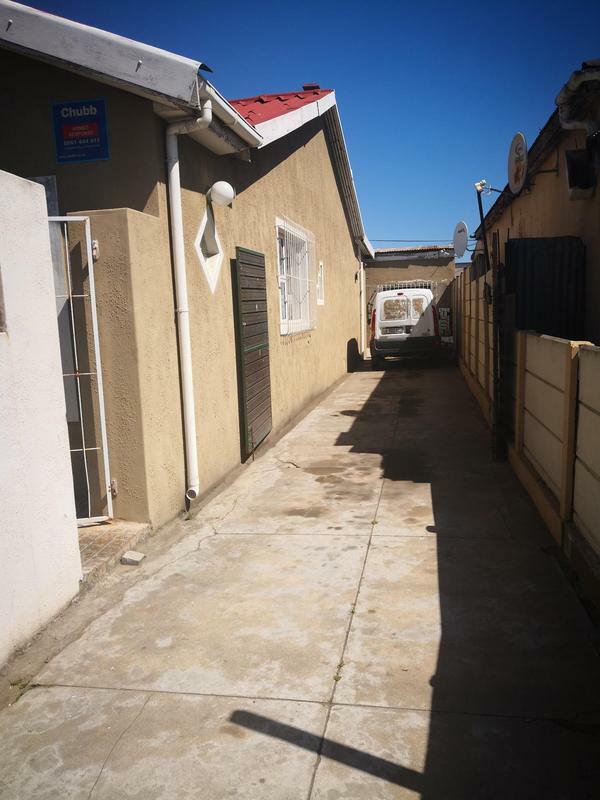 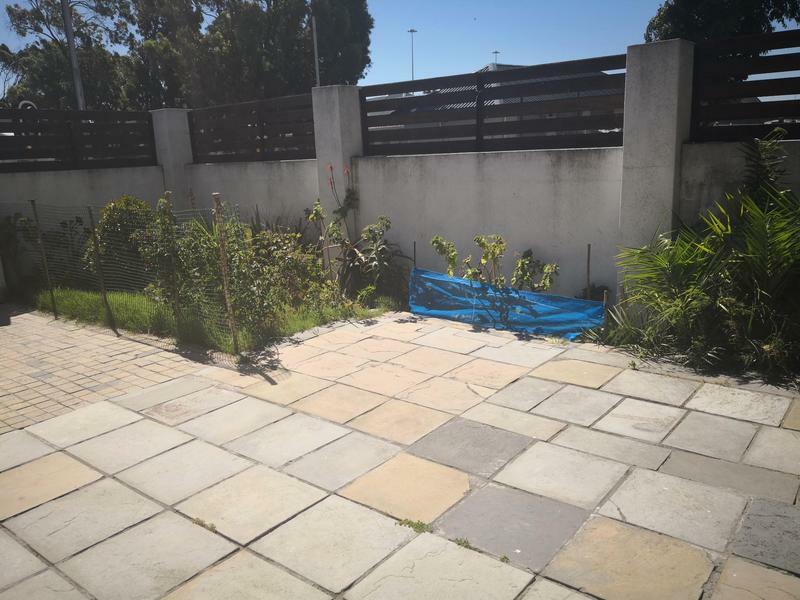 Conveniently located in an up & coming area only 10kms from CBD with Canal Walk, public transport, M5, N1, schools & hospital all in proximity.